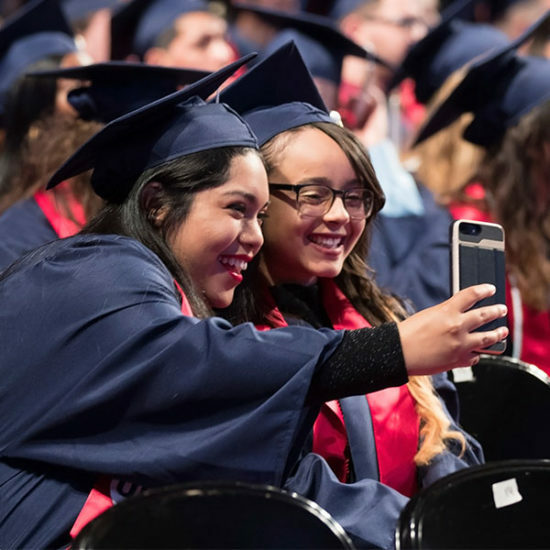 UIC Commencement is personal and meaningful. It is a shared celebration with faculty and friends from your college who have shaped your education. Hear your name called and walk across the stage to receive your accolades. 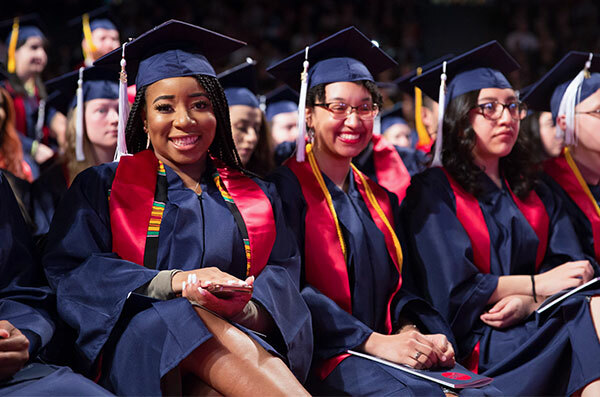 For the complete college experience, graduates and their families are encouraged to attend their university commencement. 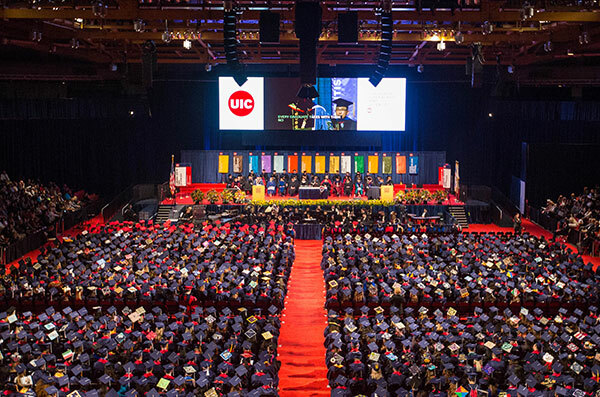 Don’t miss out on this unforgettable exclamation point on your UIC career! 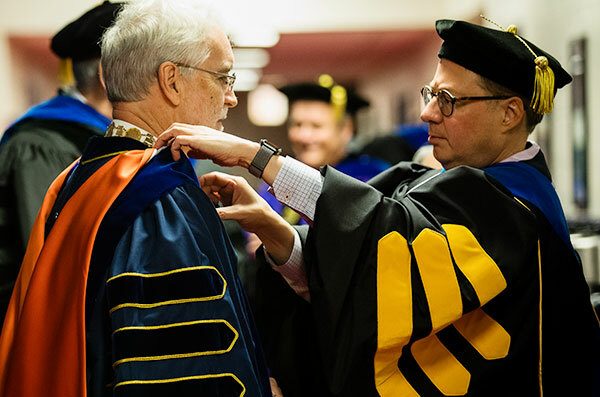 The Fall 2018 commencement ceremonies are for graduates from the Summer 2018 and Fall 2018 semesters.